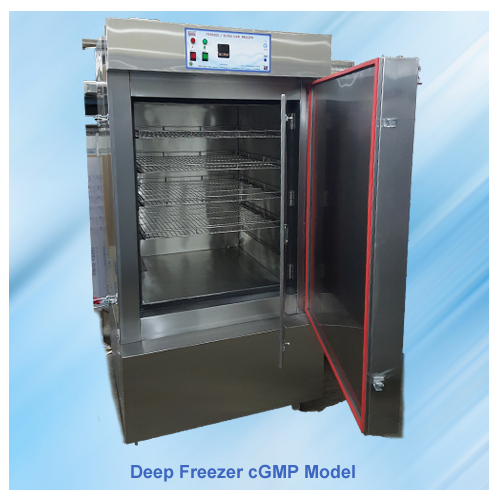 The HMG Deep Freezer is designed for Research Laboratories, drug products, intended for storage at sub-zero temperatures. 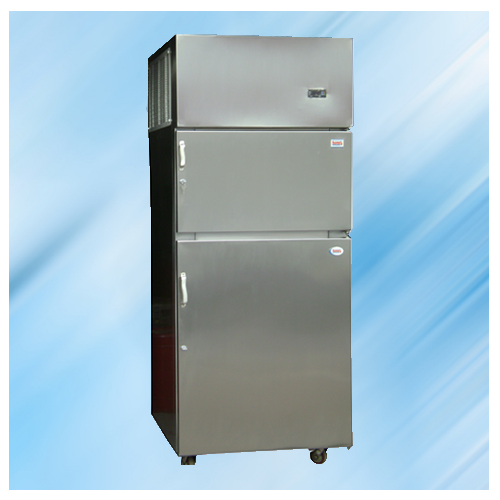 These Freezers provide energy efficient, convenient, safe and reliable performance for optimal storage temperature environments necessary for a wide range of life science, pharmacy, biological, medical, clinical and industrial applications. 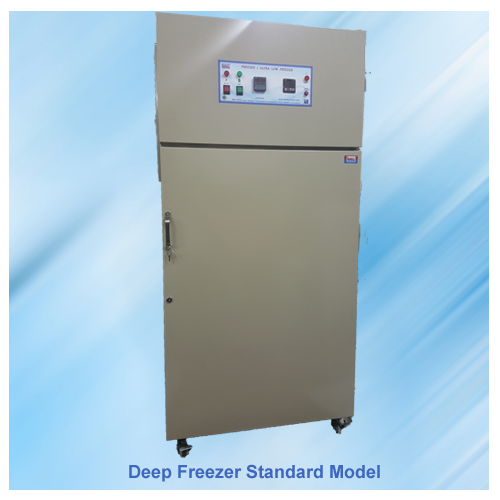 Deep Freezers provide a very optimal solution by offering a wide temperature range from 0ÂºC up to -20ÂºC. 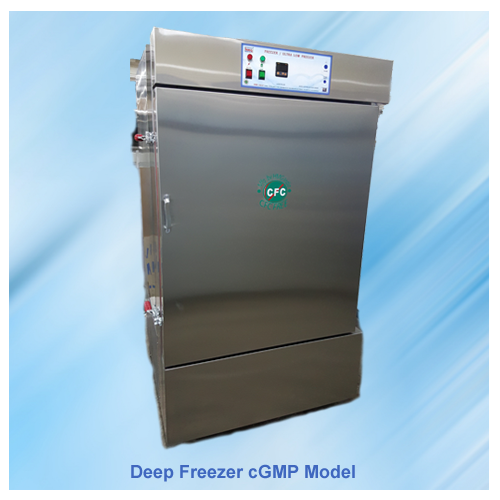 Deep Freezer reduces the spoilage of the food. 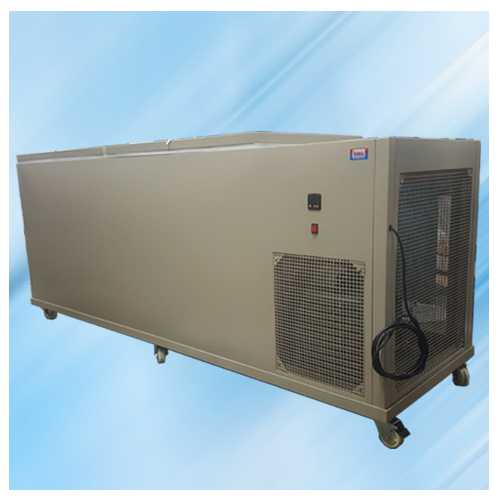 HMG Deep Freezer Have Stand by Cooling System to significantly minimize the breakdowns. 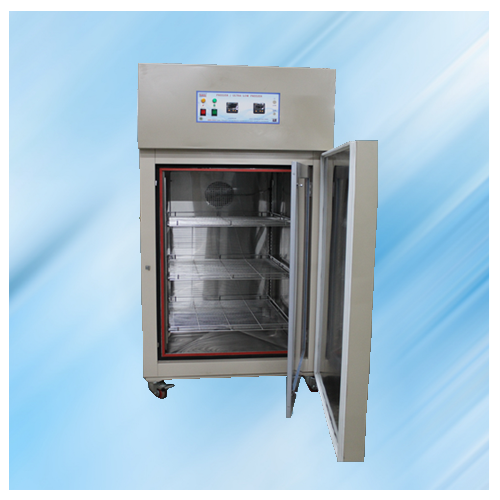 Automatic defrost system by utilizing a heater to preventing any ice build-up. Power supply: 230 volts 50 Hz main supply. Also available with 60 Hz Cycle. Calibration Certificate for Controller & Sensor with traceability. DQ, IQ, OQ & PQ protocol documents provided with equipment.